On Thursday 30th May, one day after a near catastrophic and highly dangerous power surge destroyed many electrical appliances belonging to Grenfell Tower residents, representatives from the Grenfell Action Group (GAG), the Lancaster West Residents Association (LWRA) and the Grenfell Tower Leaseholders Association (GTLA) wrote to the TMO to request an emergency meeting with residents. Paul Dunkerton replied on behalf of the TMO, asking for more time to prepare a full response and promising that residents would be informed as soon as the cause of the problem had been identified. We decided that it would be reasonable under the circumstances to allow them time to get their ducks in a row, to ensure that resident’s health and safety was not being further compromised, to address the ongoing electrical problems, and to sort out hassle free compensation for impacted properties. We backed off for over a week. HOWEVER, WE BELIEVE THE TMO HAS NOW HAD TIME ENOUGH AND NEEDS TO RESPOND TO RESIDENT’S ONGOING CONCERNS AND TO PROVIDE OUR COMMUNITY WITH ANSWERS! On that fateful weekend the TMO produced an interim briefing note for the benefit of councillors and officers at RBKC, stating that the source of the problem had been identified and ‘the building made safe’, although it did not specify the exact nature of the fault. It also stated that approximately 40 properties on the upper floors had been affected, that a number of electricity meters in individual dwellings had been ‘fused’ (ie burnt out) and that a number of electrical appliances belonging to residents had been seriously damaged. The content of this briefing note serves as compelling evidence of the seriousness of the incident that occurred on 29th May, and confirms that the TMO are at last fully aware of how serious this situation had become. Unfortunately, it was not made available to residents generally, although it was copied, by a local councillor, to the Grenfell Leaseholders Association, and thence to us. At present, residents still do not know, because they have not been told, what caused the power surges that destroyed so much property, endangered their lives, and delivered so much heartache and distress to innocent residents of Grenfell Tower. We do not know why the TMO allowed resident safety to be so severely compromised, and lives put at risk, by not acting promptly to resolve the problem, despite having been warned, as early as 11th May, of frequent power surges in which residents electrical appliances were catching fire and burning out. When action was finally taken, shutting the supply down on 18th May to inspect and repair the system, electrical engineers failed to identify any problem. How could this be? Even the dogs in the street knew by this time that the Grenfell Tower power supply was in a highly volatile and dangerous state. ANSWERS TO THIS AND OTHER QUESTIONS ARE URGENTLY NEEDED. Many residents are still unable to replace any of their destroyed electrical equipment as no go-ahead has been given to do so by the TMO, and no money has so far been made available to assist residents with this task. On Thursday 6th June the GAG, LWRA and the GTLA wrote back to Mr Dunkerton, but he has not yet responded. 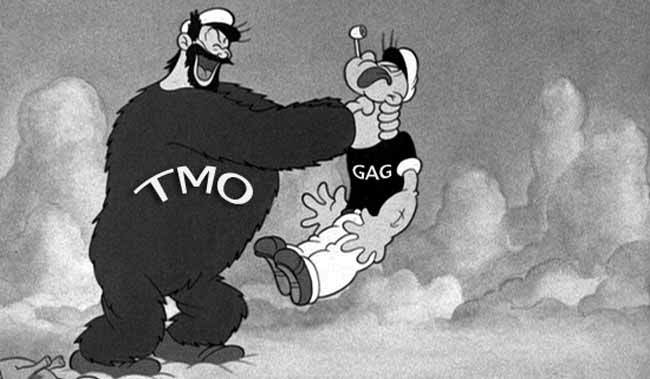 At this juncture we are no longer prepared to tolerate TMO attempts to ‘manage’ and minimise this situation in the usual fashion. We, therefore, demand that an Emergency Residents Meeting is held forthwith and without further delay! RESIDENTS AND THEIR REPRESENTATIVES DESERVE AND WILL ACCEPT NOTHING LESS.